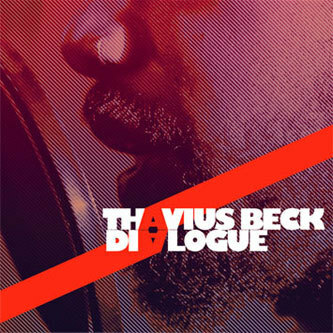 Thavius Beck is a mainstay of the West Coast's progressive HipHop scene, releasing records on Mush and One Cell Records besides an abundance of remix and production work from everyone from Saul Williams to NIN and K-The-I???. 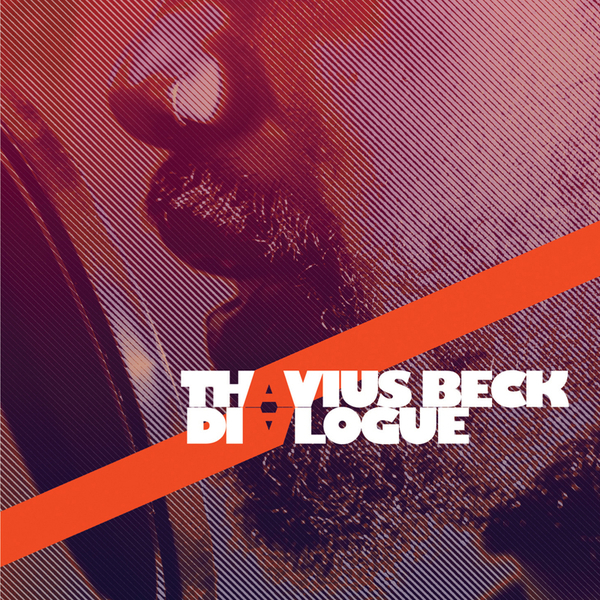 'Dialogue' is a rare release under his own name, providing Big Dada with a full set of forward thinking electronic hip hop comparable to the advanced software contortions of Funckarma's work for Shadow Huntaz, the electric complexity of Anti Pop Consortium or the urgent bombast of Amon Tobin's Two Fingers project mixed with a darkside attitude of Dälek. Impressively Thavius also raps over hisown beats, nailing the abstracted style of Mush artists like Aesop Rock, his peer Saul Williams or even El-P.